Beauty reborn is their tag line. 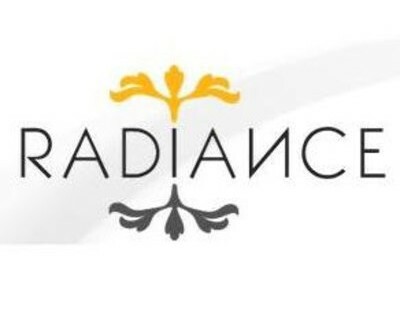 This state of the art anti-aging, cosmetic and wellness center is were all the Bali mega weight beauties go to, well, rejuvenate..
We are talking true enlightenment! 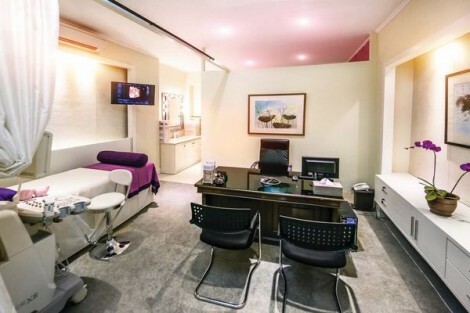 Fine tune your spirit and smooth a way the years at this world class aging reversal, rejuvenation and appearance optimisation treatment center. Located on the stunning grounds of The Mansion Resort Hotel and Spa, in Ubud no less! 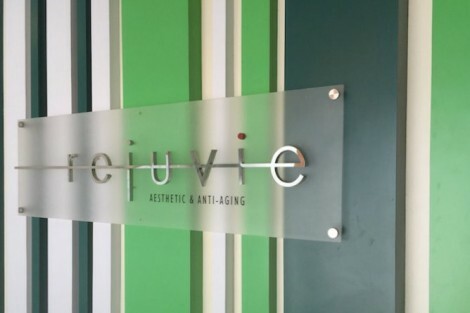 It is quickly becoming the clinic of choice throughout the region. .
Bali's leading anti-aging facility, providing more than any other medical facility in on the island. If you want to Pimp and Plump it, this is the place to go.. Pinch and plump to your hearts content. This highly specialized aesthetic clinic is renowned for its safe, state-of-the-art anti-aging treatments and it's attention to detail. 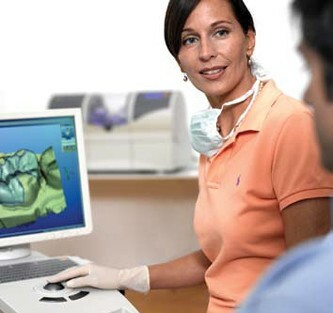 With an unsurpassed level of personal care, their professional staff of expertly trained doctors and fully licensed nurses, will having you looking like the star you know you are in no time.. The name says it all. 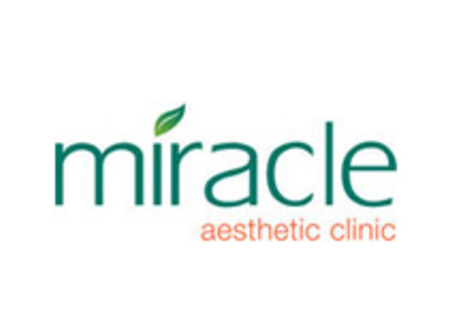 This highly regarded aesthetic clinic is trusted through out the region to pinch, plump and tuck you up. 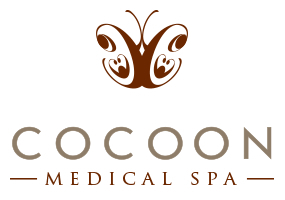 Staffed with a highly trained medical team that use the best treatments available in the west. Miracles do happen at this fountain of youth..